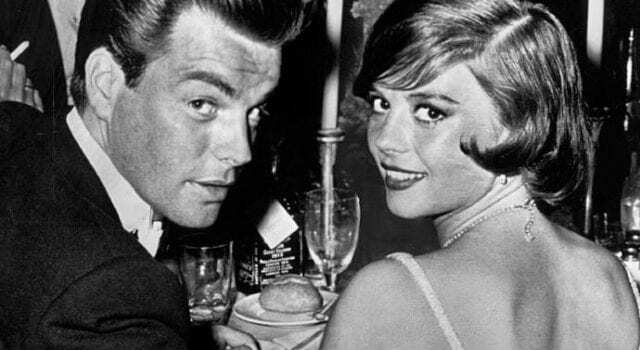 Natalie Wood’s death a murder? Nearly 40 years after Hollywood actress Natalie Wood died at age 43, a Los Angeles County sheriff’s official said her fatal drowning is now being investigated as a “suspicious death” as new witnesses have emerged. Wood, the Oscar-nominated actress who starred in “Miracle on 34th Street,” “West Side Story” and “Rebel Without a Cause,” was on a yacht with Wagner, actor Christopher Walken and the boat captain on Thanksgiving weekend in 1981. After a night of drinking, her body was found floating in the waters off Southern California’s Catalina Island. A rep for Wagner, now 87, declined to comment. According to Nishida, one of the witnesses described hearing yelling and crashing sounds coming from the couple’s stateroom. Soon after that, other witnesses claimed they heard a man and woman arguing on the back of the boat. They believe the voices belonged to Wood and Wagner, added Nishida. The police statement comes after CBS News aired an interview with Los Angeles County sheriff’s Lt. John Corina, who said he doesn’t believe Wagner has told the whole story about what happened that fateful night. “They have no reason to lie,” he insisted. Previous articleComey thinks he has integrity! 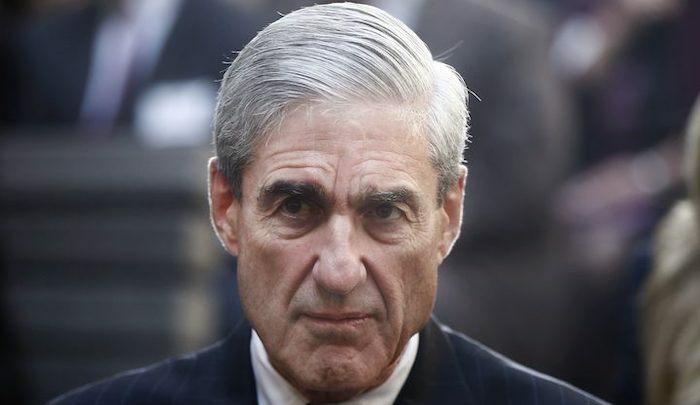 Next articleDid the FBI and DOJ Officials Break the Law?